A dam has been proposed in a high-value conservation area in Indonesia that is home to the few remaining members of a rare orangutan species. 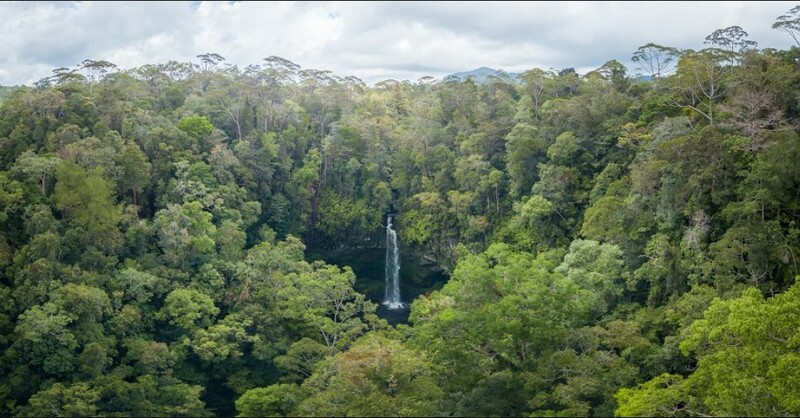 The Batang Toru hydropower project is a proposed dam in the central part of the Indonesian island of Sumatra. The project has been controversial since the proposal was made public in 2012 due to its high environmental impact in a high-value conservation area. In 2017 a new species of orangutan, the tapanuli, was announced by the scientific community . Even though the animals were not unknown to the scientific community, they were believed to be part of the larger Sumatran species. However, scientists discovered that they have unique characteristics and that consequently they could be categorized as a different species . Nevertheless, with only 800 remaining members, it is the rarest and most endangered type of orangutan, especially given that its population is concentrated in the area where the Batang Toru dam has been proposed. 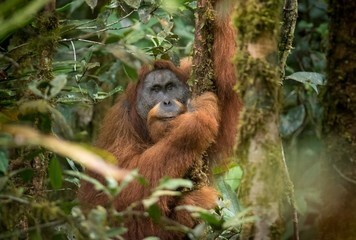 Scientists and activists have warned that the dam will flood part of the orangutan’s habitat and will also fragment the forest where they live making their reproduction more difficult . Orangutans are territorial animals that usually live in isolation and that need big areas of forest to survive. However, they stay in couples for reproduction purposes, but the fragmentation of forests make more difficult for them to meet and reproduce. The area is also home to other endangered species such as the Sumatran tiger or the Sunda pangolin. 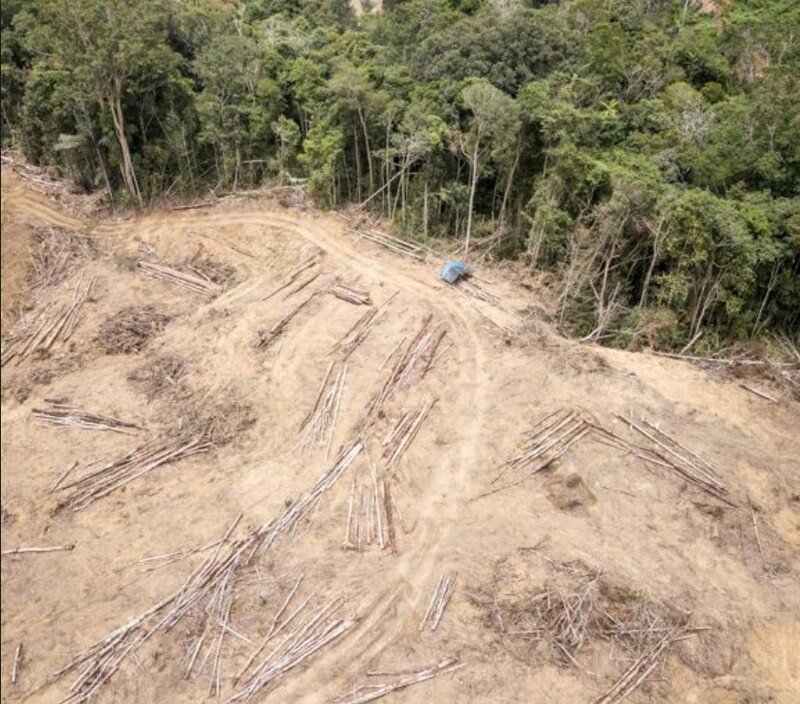 The situation is so worrying that 25 scientists, members of the Alliance of Leading Environmental Researchers & Thinkers (ALERT), have sent a letter to the Indonesian government asking him to halt the project . The local environmental group WALHI has also reportedly filed a lawsuit against the Environmental Impact Assessment Report conducted for this project , claiming, among others, that the report does not take into account that the dam is located on an earthquake-prone area. The local indigenous communities in the area also face eviction from some areas regarded as sacred and have opposed the project . Moreover, the Batang Toru forests is essential to the survival of many communities, because it plays "a key role in providing water supplies and many other vital ecosystem services for hundreds of thousands of people living in the region”, says a report from the Sumatran Orangutan Society . With a planned capacity of 510 megawatts, the dam is part of the Belt and Road Initiative, a Chinese plan to increase the economic and political ties of China with the rest of Asia, Africa, and Europe through infrastructure projects. Some of the investors that showed interest in the first stages of the project, such as the Asian Development Bank and the World Bank’s International Finance Corporation, have pulled out due to the environmental concerns . The project, whose cost is estimated at $1.6 billion, will be funded by the Bank of China and will be built by Sinohydro. According to several media reports, forest cleaning in the area has already begun . The project is scheduled to be completed in 2022. Development of Alternatives Activists and scientists proposed to completely halt the construction of the dam to ensure that the habitat of the tapanuli orangutan is preserved.